ডিজনি Princesses. ডিজনি জগতের রাজকন্যা. 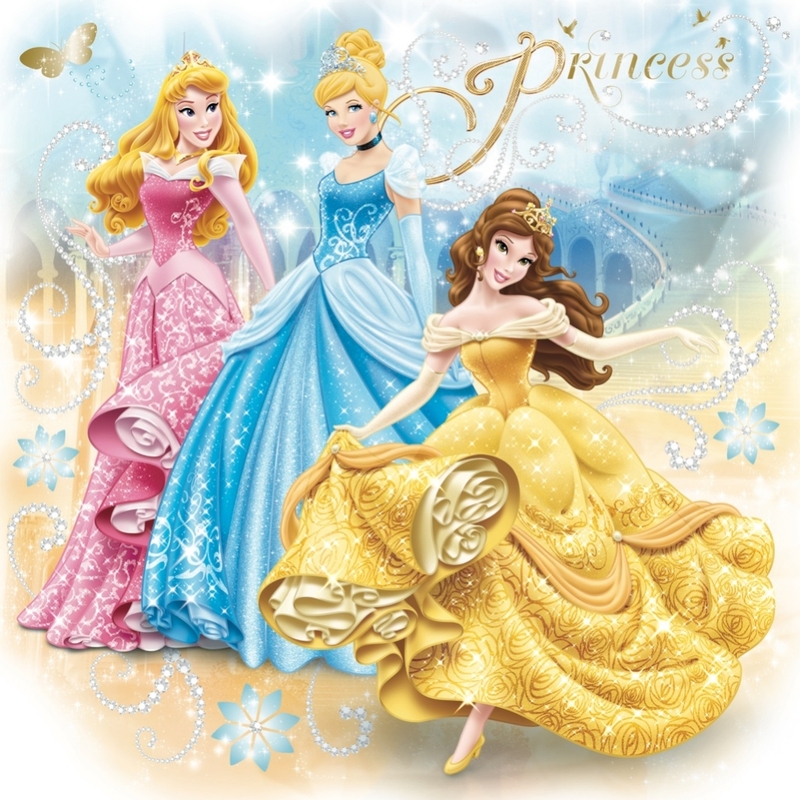 HD Wallpaper and background images in the ডিজনি জগতের রাজকন্যা club tagged: photo disney princess aurora cinderella belle.